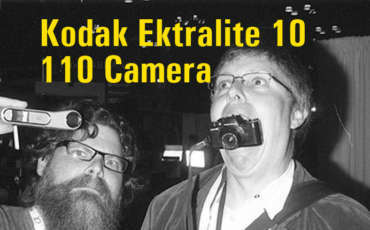 Michael Raso with a One-Minute review of the awesome Kodak Ektralite 10 110 Camera! 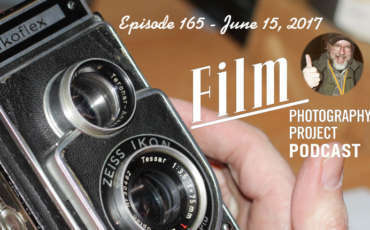 The camera is available HERE at the FPP On-Line Store. 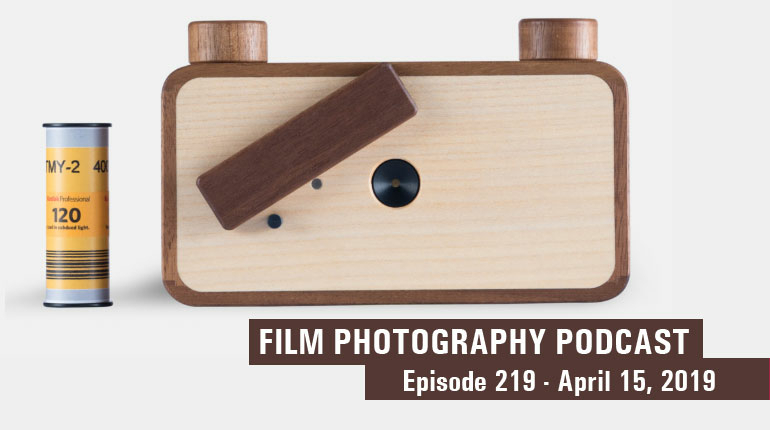 Grab some 110 film from our 110 Film Dept!